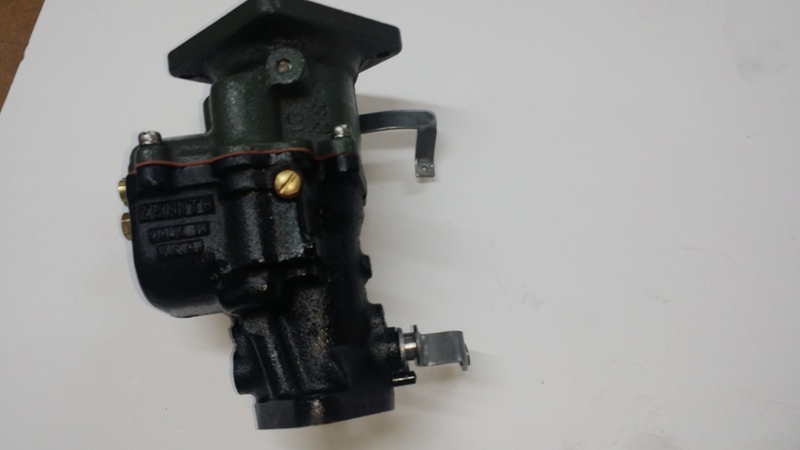 WE CAN REBUILD YOUR GMC WWII TRUCK CARBURETOR i.e AFKWX TYPE 63AW11 and CCKW CARBURETORS 30BW11GM. (CAST IRON TYPES). 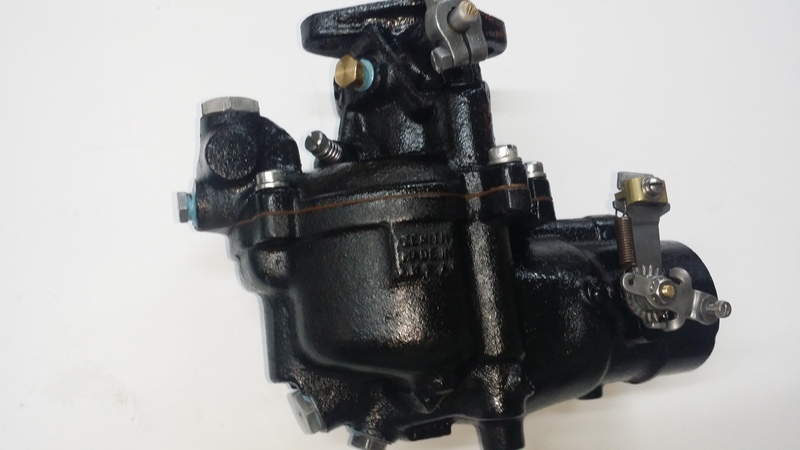 TRACTORS OR ANY INDUSTRIAL EQUIPMENT WITH ZENITH CARBURETOR. ZENITH 63AW11 FOR 1944 GMC AFKWX . 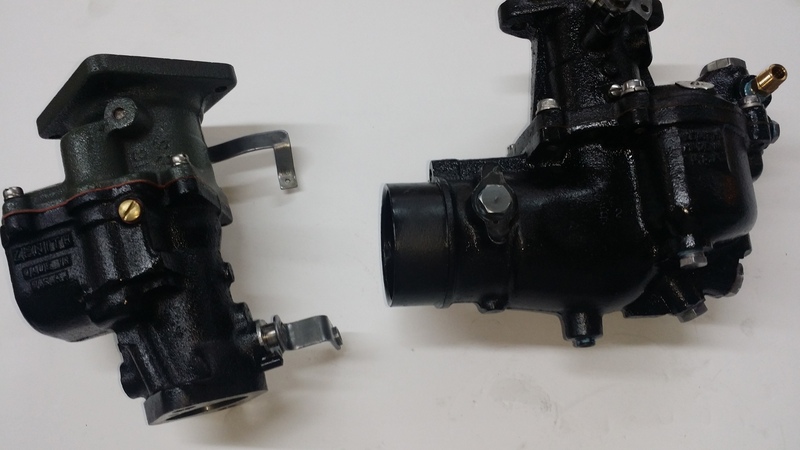 REBUILD AND POWDER COATED BLACK. ​ TOP = GREEN DRAB.